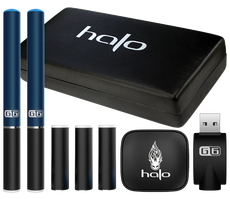 If the Halo G6 starter kit is anything like the other Halo Cigs products, then it's sure to be nothing short of vaping excellence. 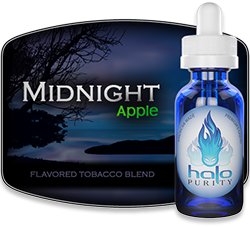 Guess we'll just have to wait and see! 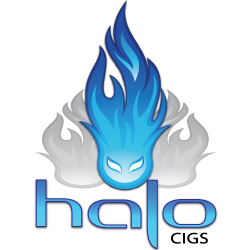 UPDATE: Our full Halo G6 Review is here: Halo G6 Starter Kit Review - awesome or not? 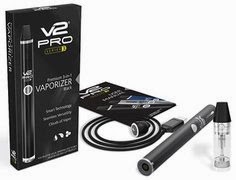 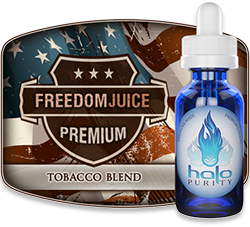 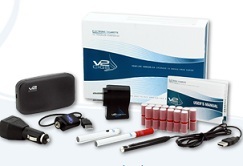 Note: The above e-liquid flavors are just some of the vaping flavors offered by Halo Cigs. 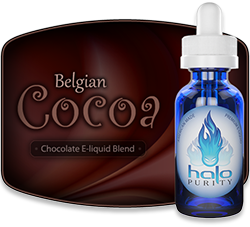 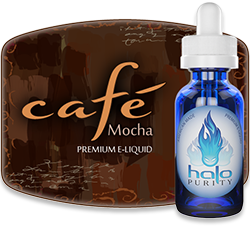 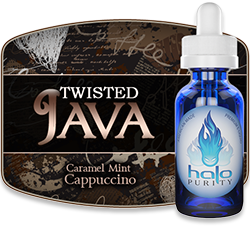 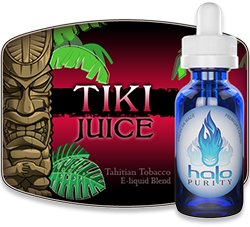 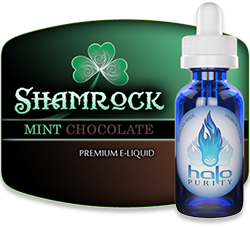 To see the full line of Halo e-liquids, visit their e-liquid page here. 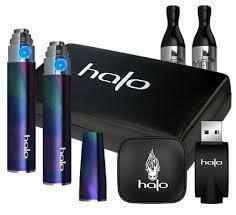 Lauded by many, there's no quiestion that Halo Cigs is the cream of the crop. 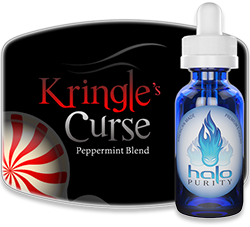 Curious? 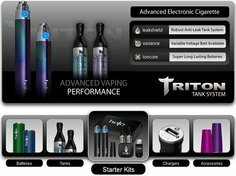 Feel free to take a look here to see why vapers are so in love with them.